Hey guys! 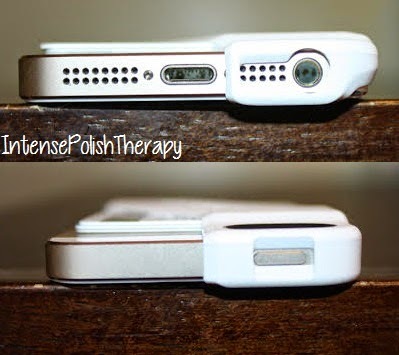 Todays post is gonna be a product review on a iPhone case that is super duper handy & makes life just a bit more easier. So lets get started! I am always looking to make my life easier. I usually just leave my purse at home because it is just something extra to carry while juggling my busy life. This always puts me into a predicament when I am looking for my debit card and it is in my wallet at home. 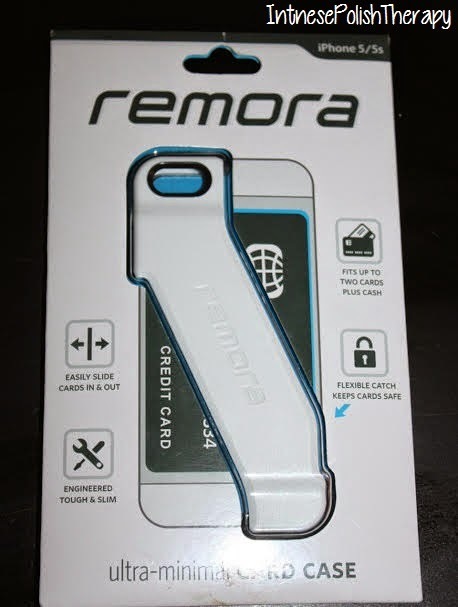 The Remora case is supposed to hold 2 cards plus some extra cash. The packaging is minimalistic which is a plus for me less packaging means less waste. 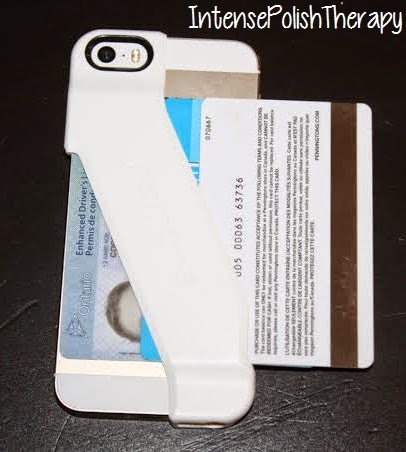 It has a 2 corner design and made of lightweight plastic. It can hold up to 2 cards. The case is made of a lightweight plastic. I was kind of leery as I was wondering if this case would hold in place and be functional. I was surprised this case turned out better than my first impression. I had a little bit of a difficult time placing the case on my phone because it was a tight fit. I did finally get it on and it stayed in place. I really didn't want a loose fit or it would defeat the purpose. I actually fit 3 cards in the case and they did not budge. I put it through a fair workout carrying my debit and License but they were safe and secure. I did not have any serious issues with taking the cards in and out of the case. You could literally shake the phone and the cards would not fall out. It took some time to adjust how to place the cards correctly and to retrieve them. I still had access to all my features on the phone unlike other cases I have tried. The plastic is durable on this case. It was a tight fit on my phone but it held 2-3 cards securely. 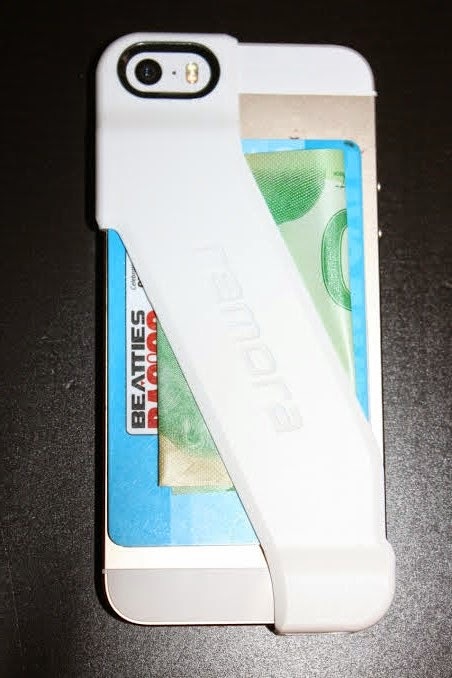 I was able to access my cards with ease once I learned how to slide them out I also could carry some cash in the case during my review on this product. I have not taken the case off but I am thinking I may have an issue, as the fit is extremely tight. The case in minimalistic and it would be better for someone who prefers not to have a case on their phone at all. 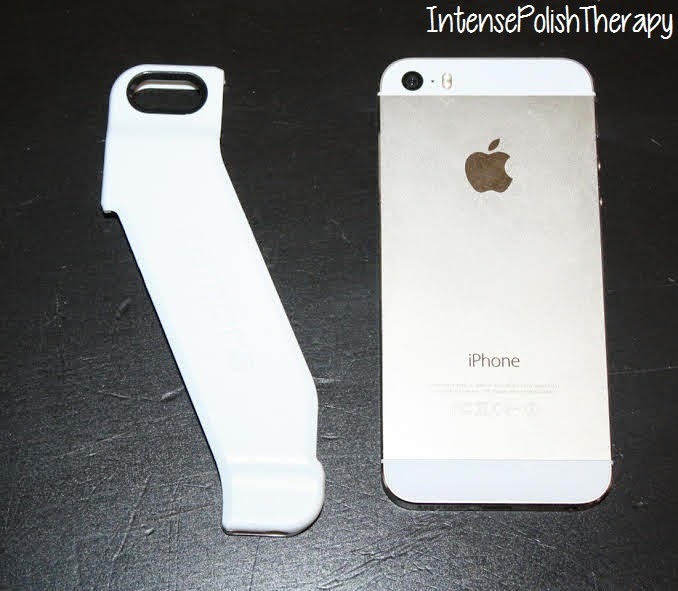 I would actually classify this as an accessory to the phone and not a case as it only covers half the phone. It seems pretty durable but offers little if any protection. 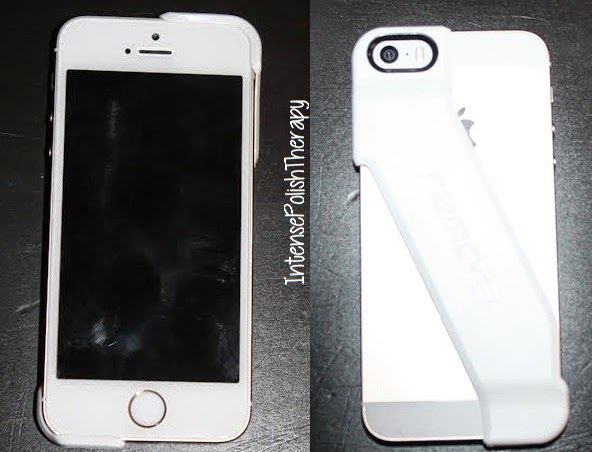 The case is minimal and lightweight so it isn't very intrusive. 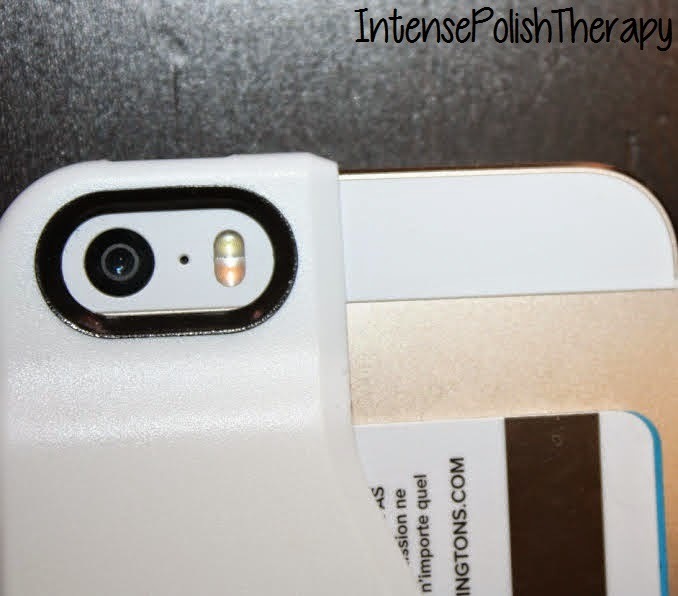 This case is perfect for someone who doesn't like to carry a purse or a wallet with the exception of car keys. It is lightweight and durable. A must have for a person who is on the go. 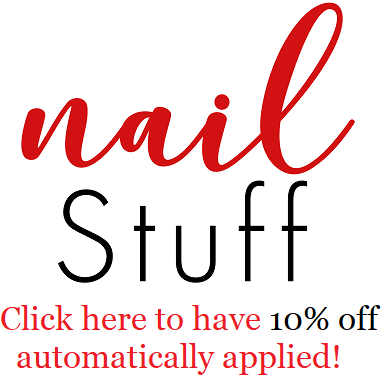 Check out & follow them on social media!